​Liverpool youngster Ben Woodburn could be in line for an early exit from Sheffield United, after Blades boss Chris Wilder admitted an early termination of the player's loan deal had been discussed. The Welsh international, who is highly rated by Jurgen Klopp's coaching staff, was tipped for a breakout role at Sheffield United this season, but has had his opportunities limited by the supreme form of veteran forward Mark Duffy. Woodburn has made just seven appearances for the ​Championship outfit, and has not registered a goal or an assist for his team in those showings. Following reports that Woodburn - who is Liverpool youngest ever goalscorer - may have his deal cut short, ​United's manager Wilder has spoken out about the possibility of the winger returning to Anfield ahead of schedule. As quoted by the ​Sheffield Telegraph, the 51-year-old manager admitted: "It's been talked about [his loan being terminated in January]. 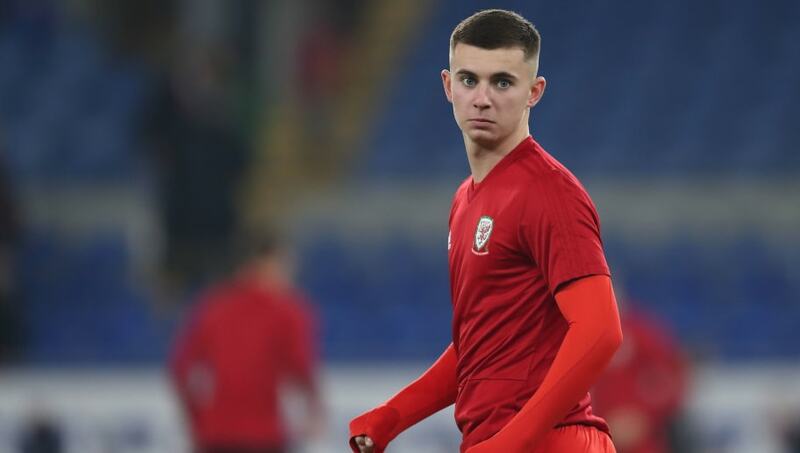 Speculation about a Liverpool recall for Ben Woodburn from Sheffield United rings true for me. I think #sufc boss Chris Wilder just as receptive to this. For whatever reason, it has just not happened for Woodburn & no real prospect of that changing. "The loan hasn't gone as well as Ben and us would have liked, for various reasons – like the form of Mark Duffy, who’s probably playing the best football of his career, and the team as a whole." Woodburn has played just 23 minutes since August, and has been absent from the last two matchday squads. He was unavailable for the Blades' trip to Rotherham this weekend because he had returned to the ​Liverpool Under-23s for a Merseyside derby with Everton. By all accounts, the Welshman excelled in the Reds' 1-0 win at Goodison Park, and this performance, combined with his toils in South Yorkshire and the apparent willingness of those in charge to relinquish him, make the termination of his loan seem inevitable.